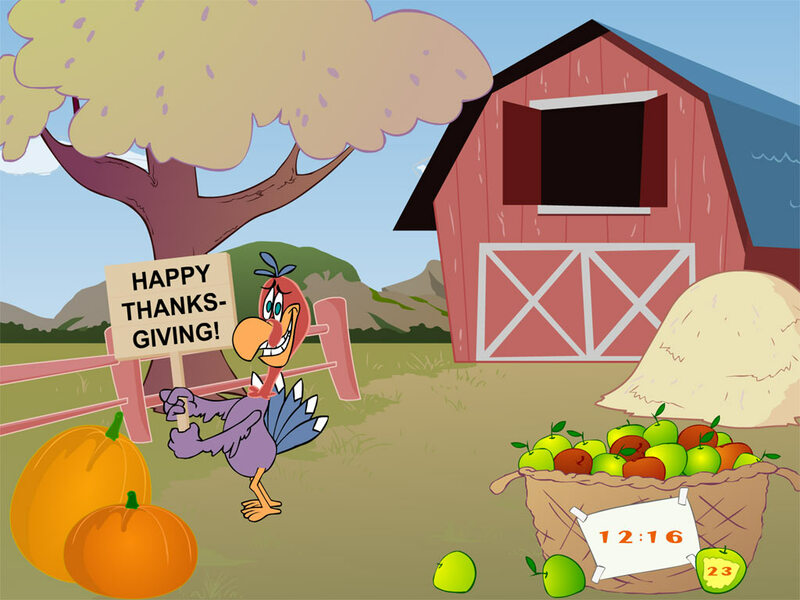 Thanksgiving Clock screensaver: bring holliday moods to your desktop! 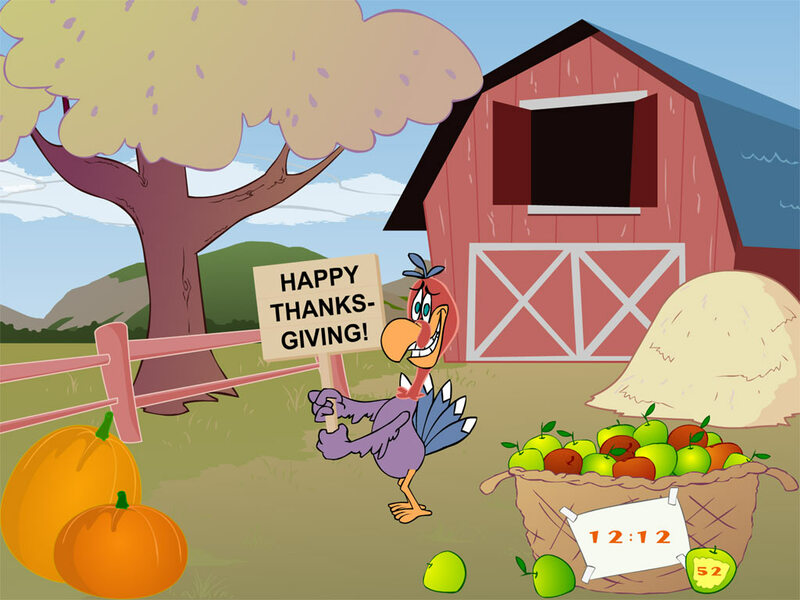 Thanksgiving Day is a time to offer thanks, of family gatherings and holiday meals. 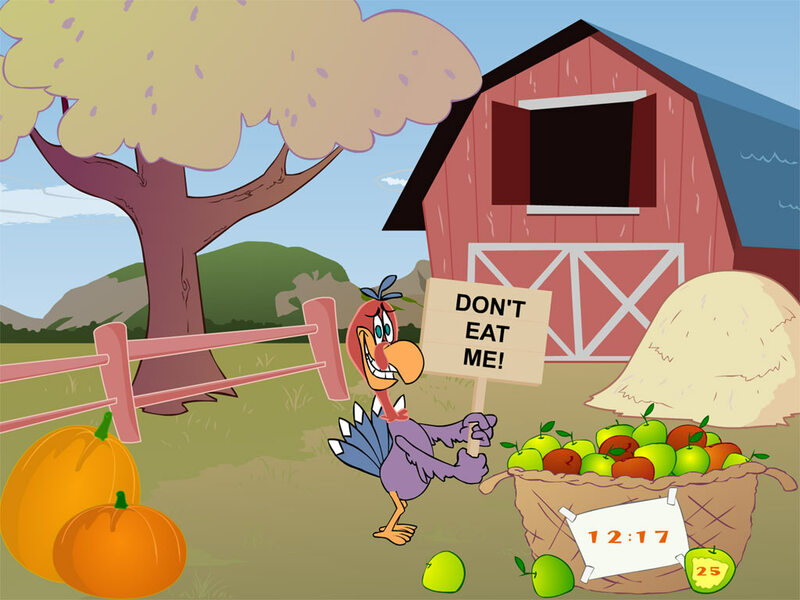 A time of turkeys is coming together with Thanksgiving Clock that brings you holiday moods.